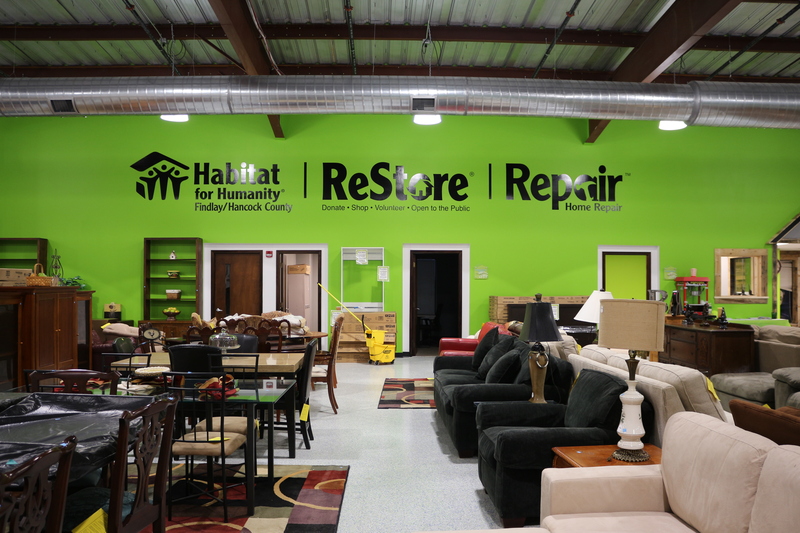 The Habitat ReStore is a retail outlet where quality, used and surplus building materials are sold at a fraction of normal prices. 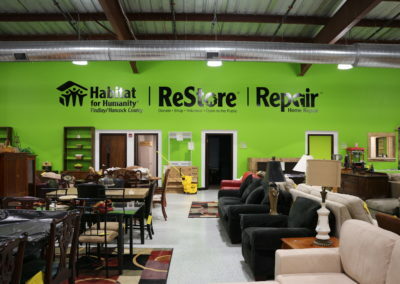 Proceeds from the ReStore help Habitat fund the construction of Habitat homes within our community. 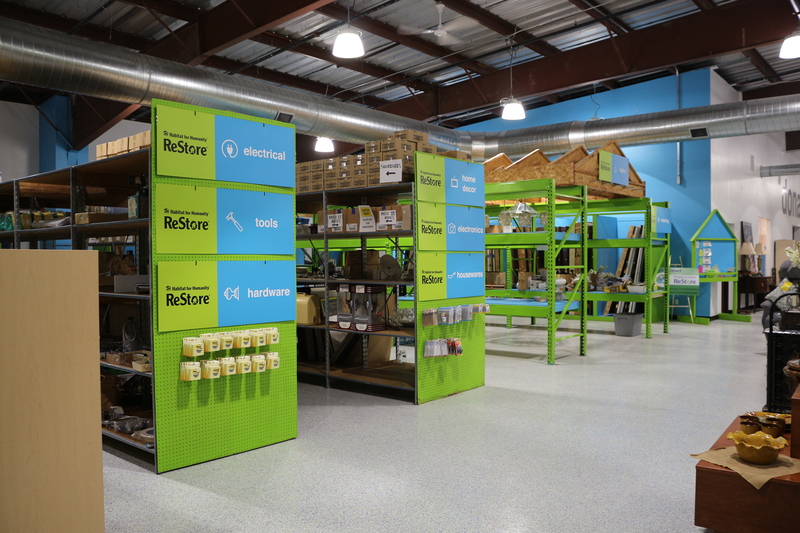 Materials sold by the Habitat ReStore are usually donated from building supply stores, contractors, demolition crews or from individuals who wish to show their support for Habitat. 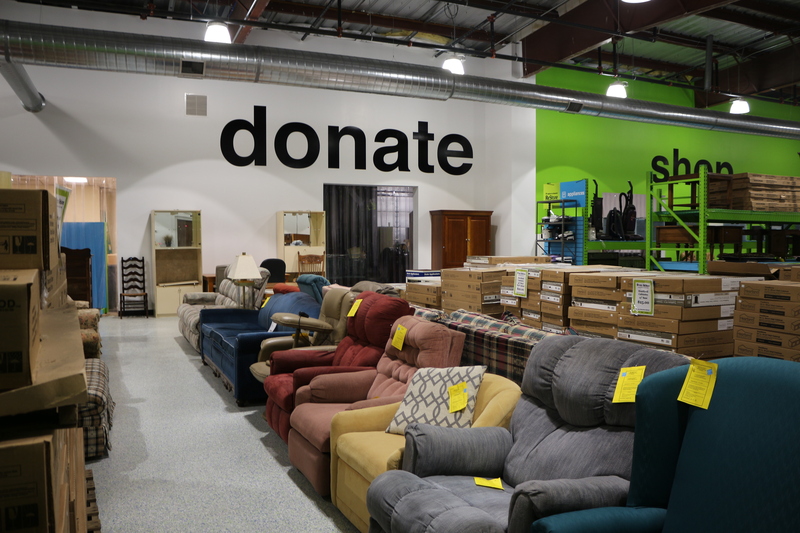 In addition to raising funds, ReStore helps the environment by rechanneling quality, usable materials into use, instead of into the landfill! 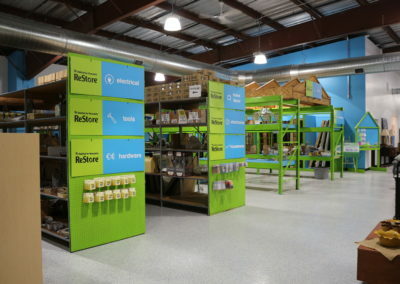 While you are doing that summer cleaning please think of the Habitat ReStore. 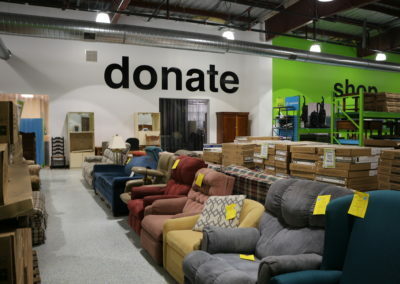 Please check our vast list of items accepted for donation and help others. 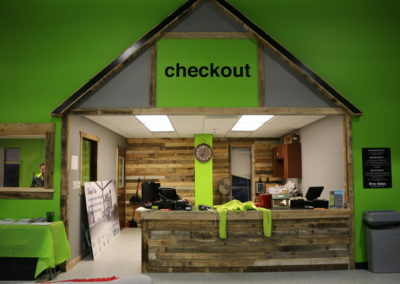 What a win-win for everyone! 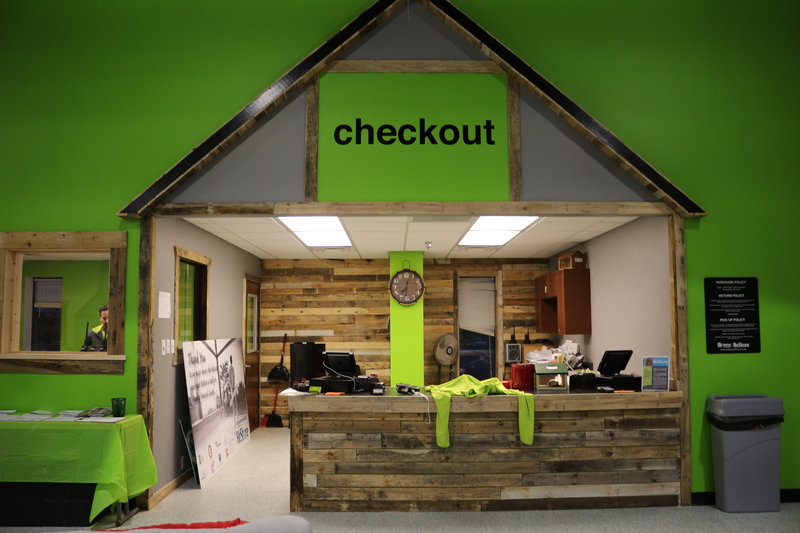 Don’t miss out on our weekly items! 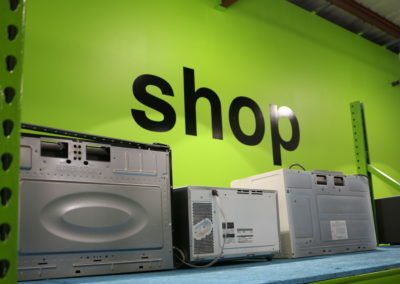 New items come in weekly so check back often for those great specials you just don’t want to miss. 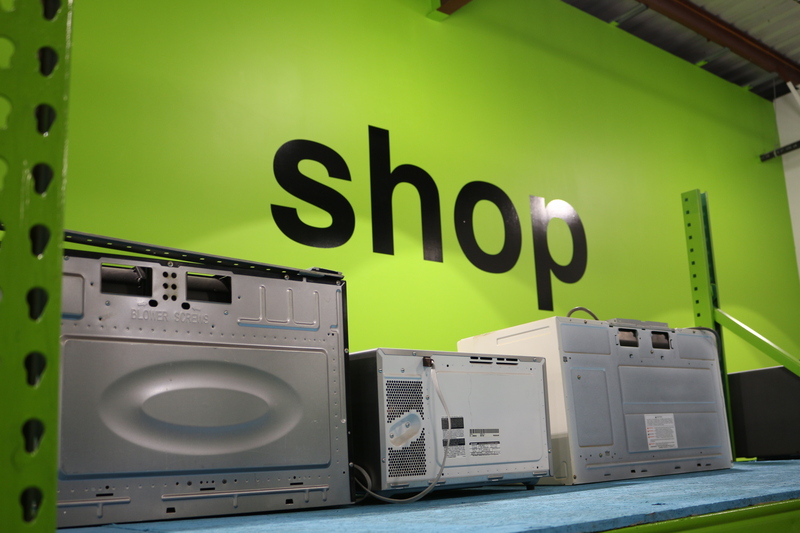 To see what donations are accepted at ReStore, please click here.